On Saturday, September 15, Typhoon Mangkhut battered the northern Philippines, affecting millions of residents. Winds of up to 200 miles per hour were part of the typhoon, which bore the strength of a Category 5 hurricane. Roofs were torn from buildings, homes destroyed, roads blocked, trees uprooted, and unharvested fields flooded. More than 50 landslides also occurred as a result. 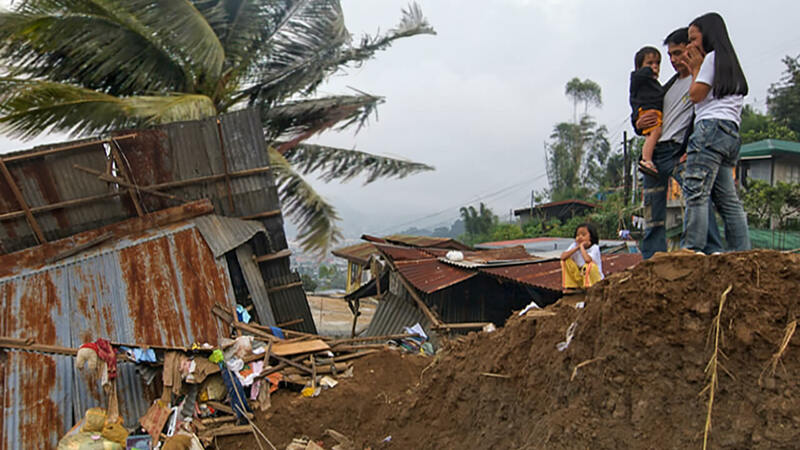 Though some areas, like Cagayan, Baguio and Benguet, are still inaccessible and without electricity, reports of damaged churches, and homes and root crops of AG congregants being destroyed are already beginning to come from other areas. As the northern Philippines are rural and rely heavily on farming for livelihood, lost crops are no small thing.